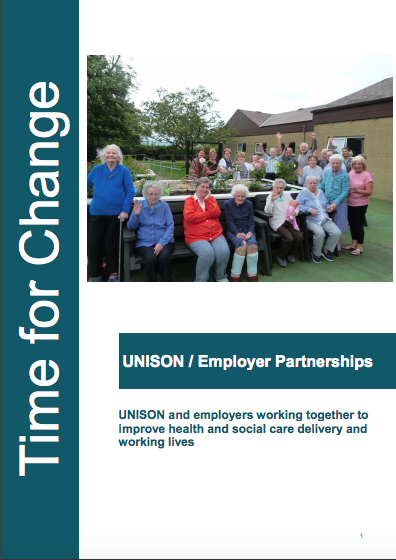 Over the past 15 years UNISON has initiated a series of unique Collaborative Partnerships with health employers in Northern Ireland on a wide range of projects producing real outcomes on improved care and satisfaction for patients, clients, health and social care workers alike. In October 2015 we showcased this work in a publication in a major international conference held in Belfast. At the conference senior health employers, UNISON reps and other public service/community sector participants explored the future development of these unique models at a time when critical change is needed.